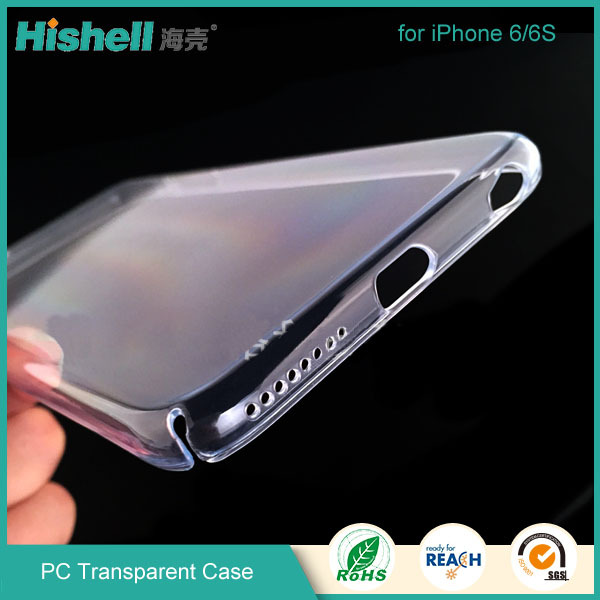 u Protect your phone full side against dropping, shock, dust, and scratch. 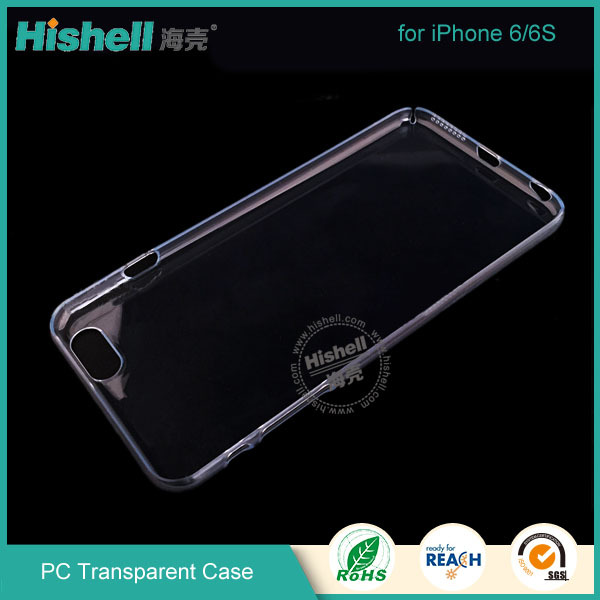 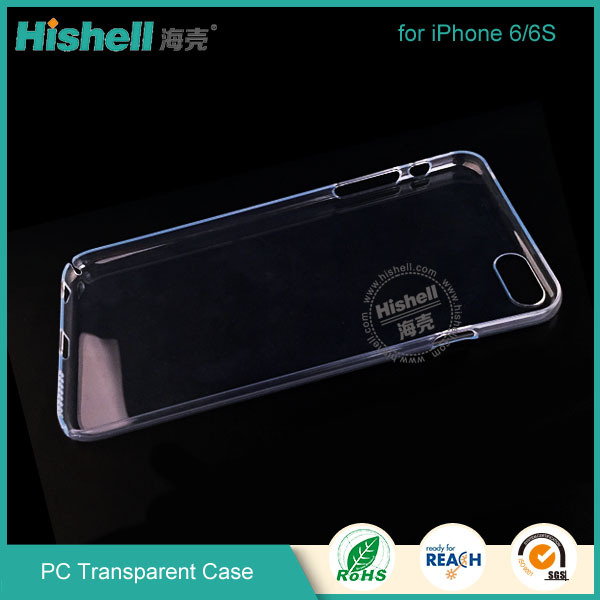 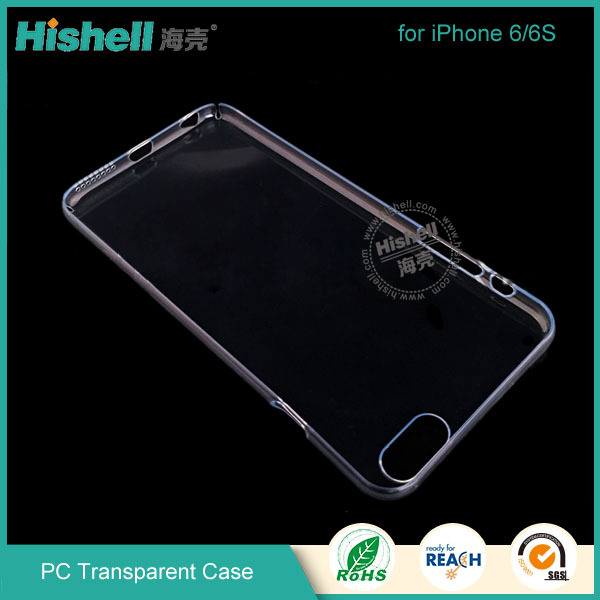 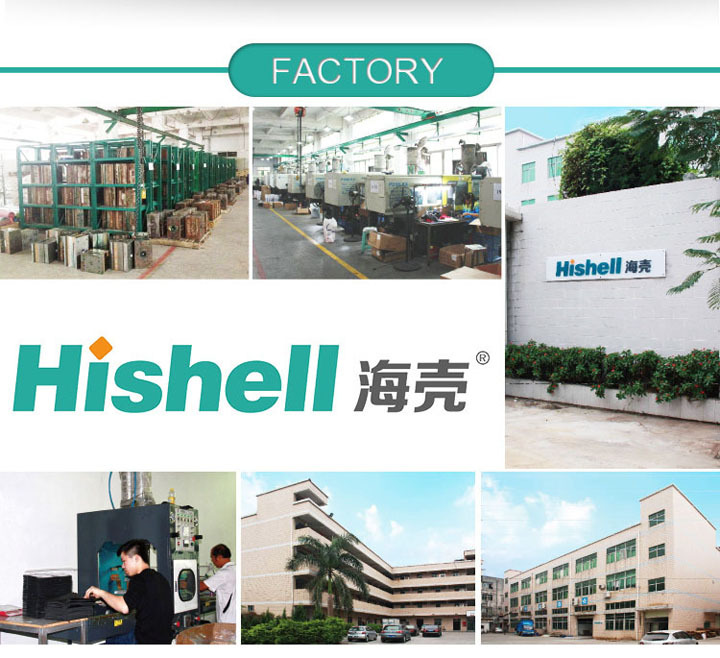 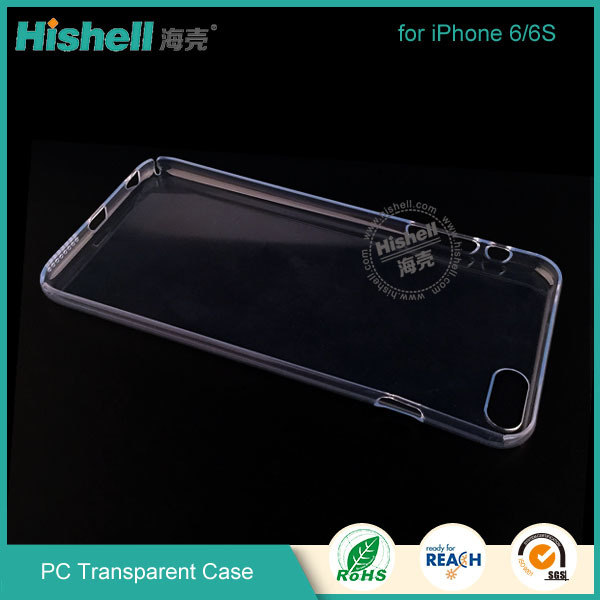 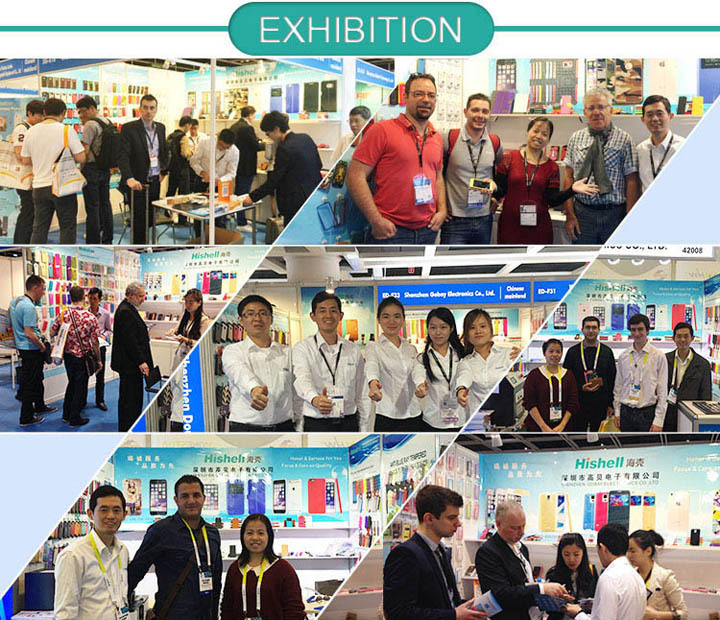 u Using environmental PC material.Special process on the phone case . 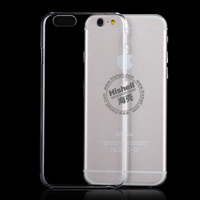 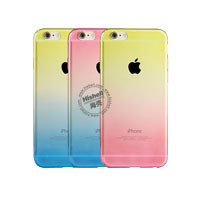 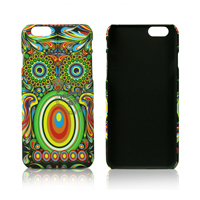 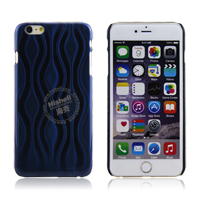 u Hardness surface treatment,the mobile phone protective cover can protect itself better. 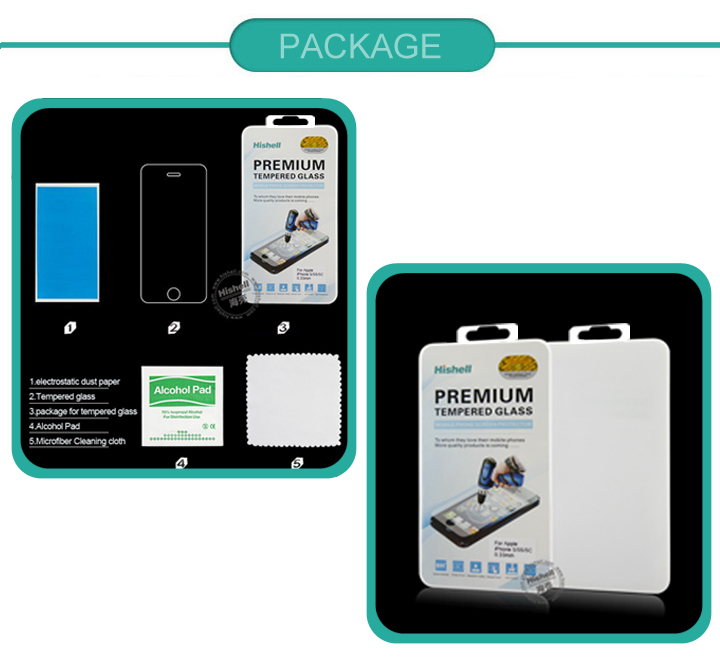 u Protect your cell phone from water,dust,scratch,bump etc. 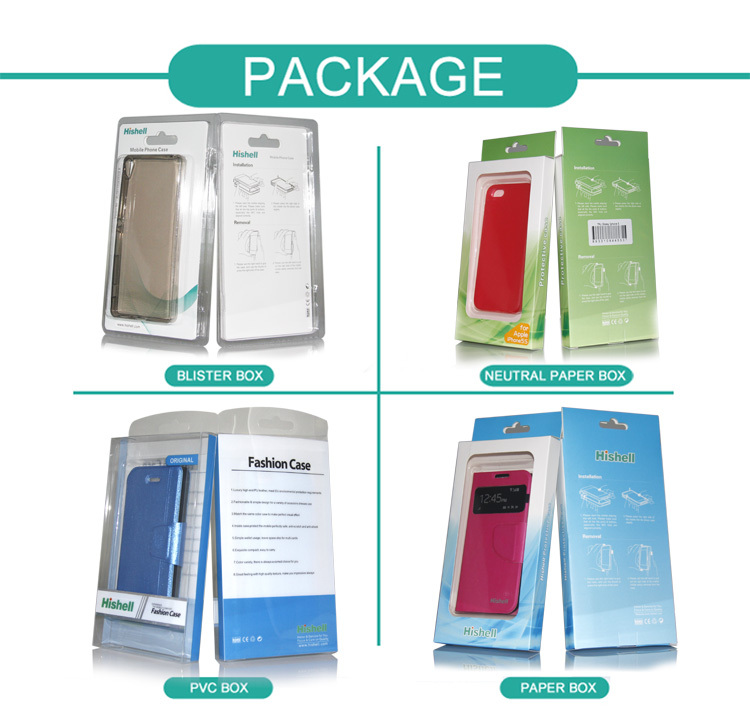 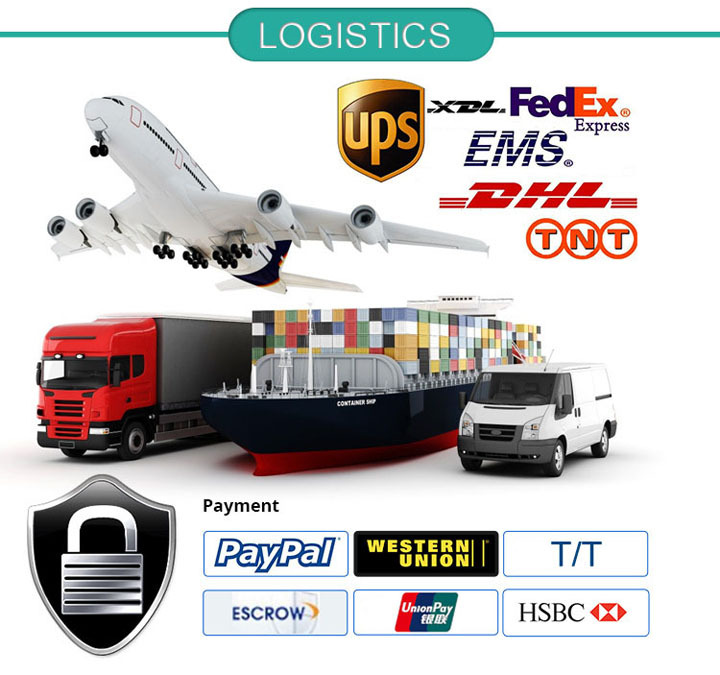 u We supply competitive price, fast delivery time and good service.